Irishcypriot, what years did you go to Ballygo? I went from 1969 - 1974, there were some characters but also some eejits, do you remember Loopy Lou with the big diddies who taught French. I think it was until 71 or thereabout. It wasn't for too long as I arrived late and left early. Maths teachers, Tedford, Harry Wilson, Geog, Herbie Artt, History, Cooke,French. Parsons- PE Bowden- Science Price. Yeah, I must be thinking of wee willie. Do any of you remember him making bent mirrors? I made a whale in his woodwork class and the end result taught me that woodwork was probably not for me It was the geography teacher who would always end up in frustration shouting "it's no skin off my nose". 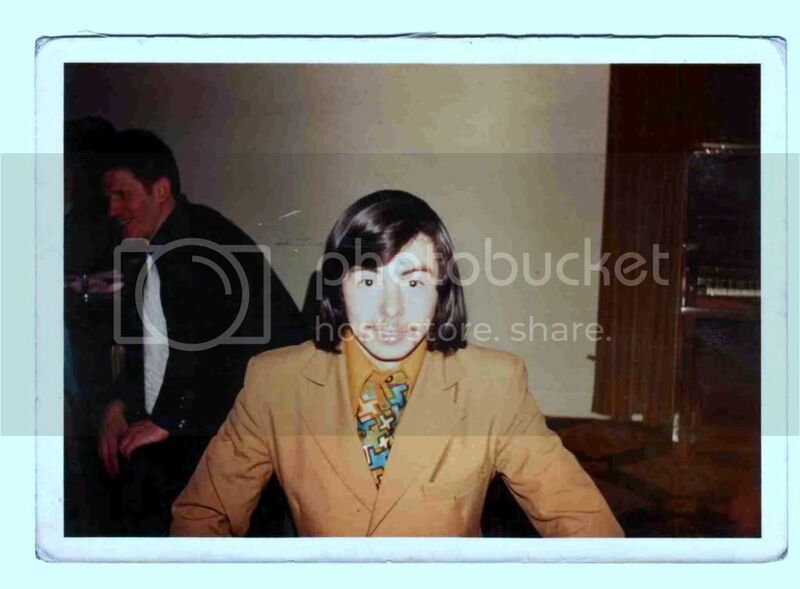 Correct stewie, Willie was a true gent, years after i left school, he would have stopped the car if he saw you, just to ask how you were gitting on, other teachers i remember where, SAMMY OAR, THE BEATNICK?, CHUCK CALDWELL, AND THE EVIL, WILKINSON. melv. Was that not a hurling class?. BTW William Corbet was in my class at Ballygo and also at Argyle Primary, he's now a Pastor I was told. 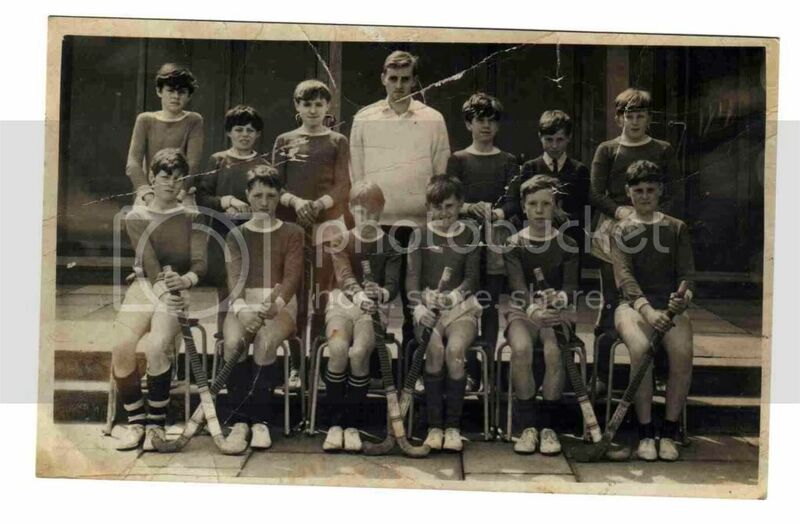 William Corbet back row second in on left, Teacher Bowden I think played for Lisnagarvey, I think the lad wearing the tie back row second right could be Jacky Graham and is that Isaac King sitting on the extreme front right? wilkinson was a sadist, just loved caning pupils,especially if you were 1 minute late, barney ruddel was a brilliant maths teacher, strict but fair, and the best teacher of the lot was mc cormick (mozart) the music teacher. cheyenne (science) used to hang we billy dewey by the back of his coat from a coat hook, thought he was being funny, and the last person you wanted caned by was Gilmore the metal work teacher, broken fingers job.